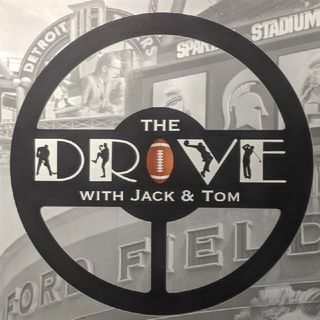 The Drive with Jack and Tom is your afternoon sports companion in Michigan and beyond. 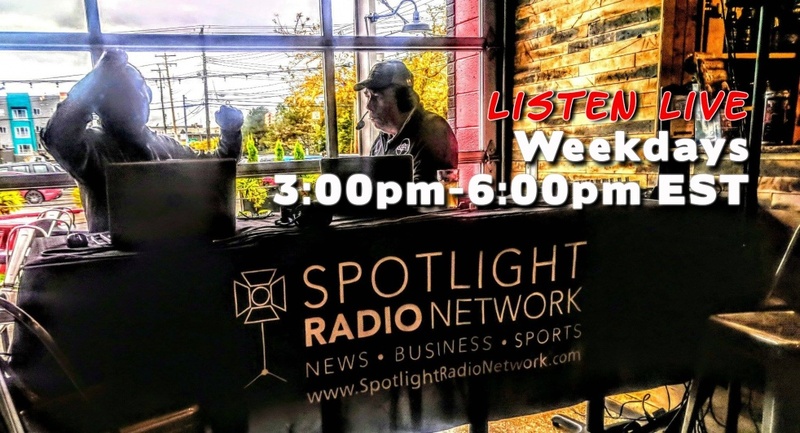 It’s an info-taining blend of behind-the- scenes insight, breaking news, blistering opinion and intelligent banter. It’s “We Are There!” broadcast journalism. We’re the eyes and ears of our listeners. We talk the stories that other hosts merely read. 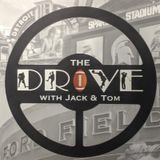 The Drive can be heard on JackandTom.com and the Spotlight Radio Network every weekday from 3-6 p.m. Eastern (Noon-3 Pacific).